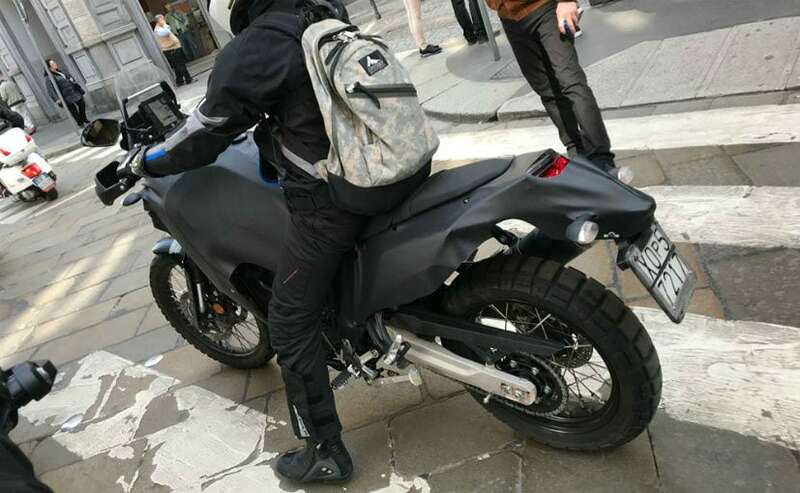 A prototype of the upcoming adventure bike from Yamaha, the Tenere 700, has been spotted in Milan, Italy. One of the most highly anticipated adventure bikes of 2018 is the upcoming Yamaha Tenere 700, based on the Yamaha T7 concept, which was first unveiled at the 2016 EICMA show in Milan. The T7 concept became the Tenere 700 World Raid prototype, which was unveiled a year later, again at the 2017 EICMA in Milan. 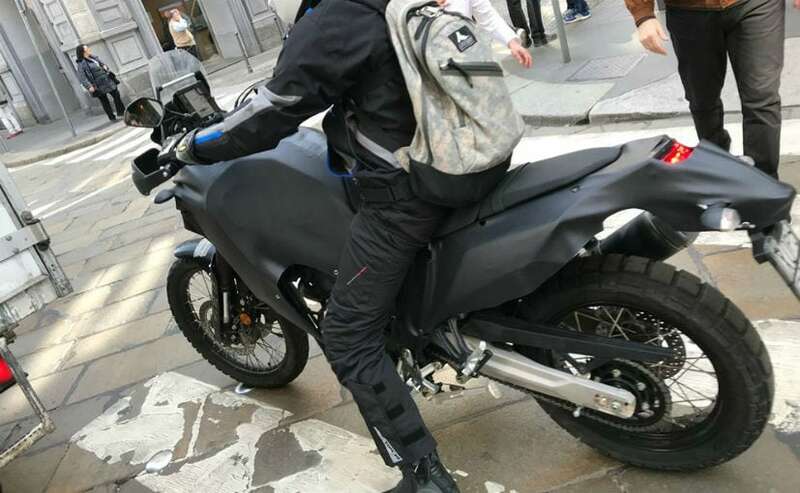 And now, spy shots have emerged which show a camouflaged bike being ridden around in the heart of Milan, of what is possibly an advanced prototype of the Yamaha Tenere 700. The Tenere 700 will be based on the Yamaha MT-07, carrying the same 689 cc, parallel-twin engine which makes around 75 bhp at 6,500 rpm and 68 Nm of peak torque. The spy shots reveal little of the highly camouflaged prototype, but we can assume that the final production model will get a 21-inch front wheel, long travel suspension. From the spy shots, the bike though seems to be of lower seat height than most current adventure touring models, so it should be accessible to riders of different height and build. The Tenere 700 is expected to be a lightweight and practical adventure bike, with a kerb weight which is much lower than any of the current adventure touring motorcycles in that segment. In concept form, we've seen use of carbon fibre for the side panels, to keep the bike's weight down. It though remains to be seen what shape the final production model takes. Expect Yamaha to announce some exciting news about the new Tenere 700 in a few months' time. 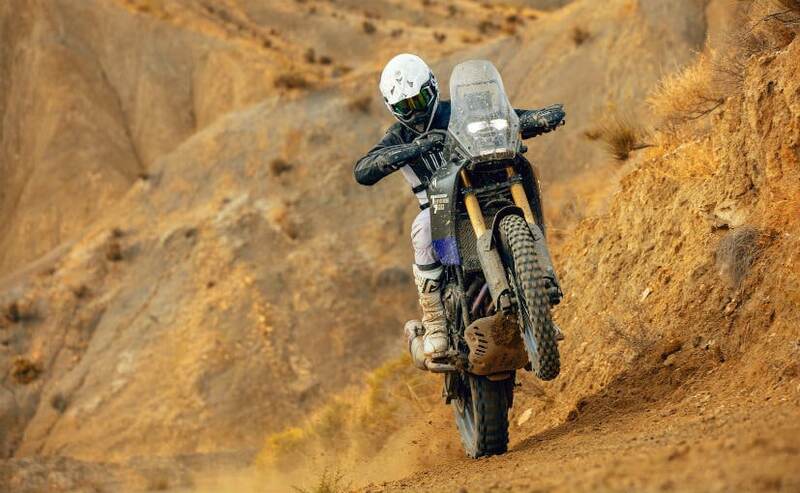 As for India, we'd definitely like to see the Tenere 700 at some point, and offered on sale. We have high hopes from this Yamaha!